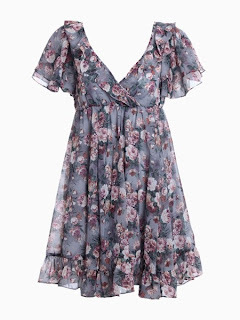 Since purchasing a dress from the site Choies (here: http://www.choies.com/) I have been hooked. 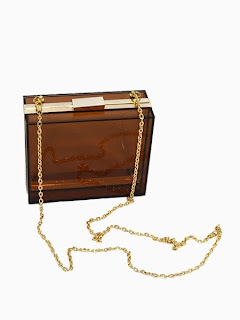 I love their unusual and gorgeous items for a moderate price. So, I compiled this wishlist of all my favourite things from the site which I hope you enjoy. Oh, and by the way, you get 1000 points off your first purchase which equates roughly to £6 - if that is a reason to shop I don't know what is! 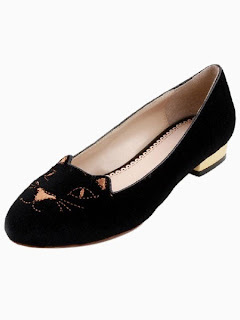 Are these not the cutest shoes you have ever seen? I think they may be out of stock at the moment *sob* but I couldn't resist sharing them with you. They are so beautiful - I especially love the little dog! I love these adorable tartan shoes. I really like tartan but I don't have the confidence to pull off big pieces of it so I prefer to wear it in a scarf or even some shoes. How cool would this bag be for carrying a sketching pad and pencils to art class or to an art gallery? 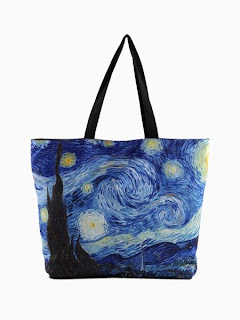 I love this painting and that it is on a bag makes it even better! 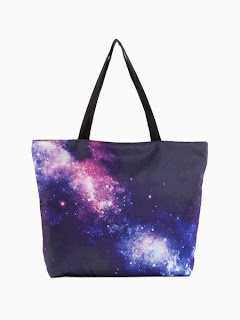 I am very keen on galaxy print and I think the colours on this bag are gorgeous! This bag would be a great way to work the transparency trend and I love the colour - it would look lovely with a LBD or a vintage dress. I love the colour of this cute purse - it reminds me of things I have seen in Accessorize! 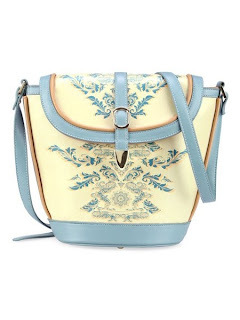 I am absolutely in love with this adorable floral bag! 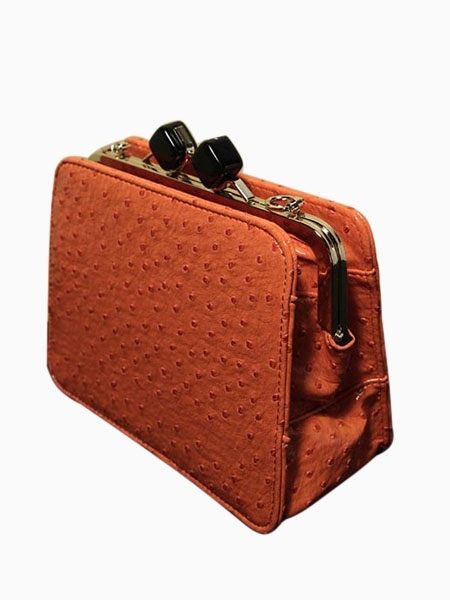 I can imagine it being great for a festival or just on summer and it is a great size to be a camera bag. 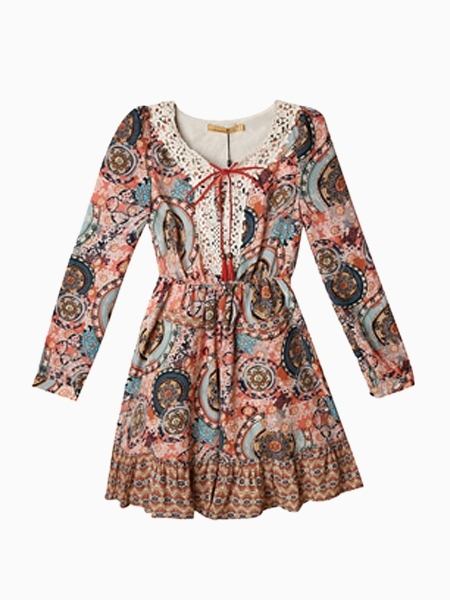 I love the print of this adorable dress - it is just so cute and the colours remind me of autumn! 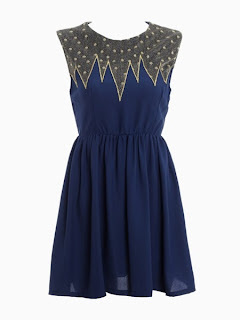 I love the detail on this dress - it reminds me of Jaws and lightning bolts but in a good way! Yes, tartan again! I love the contrast and the colours of the tartan. 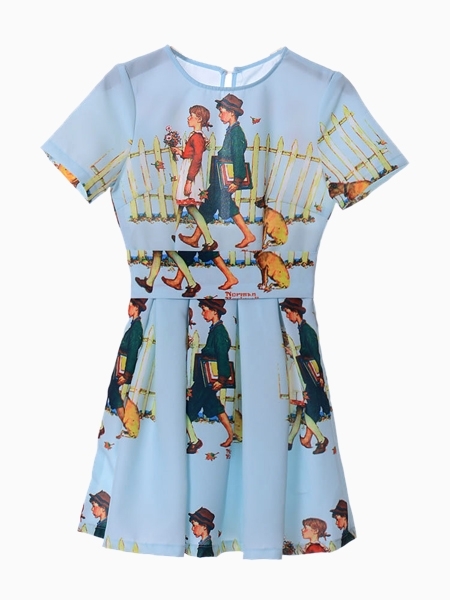 I couldn't leave this dress off my wishlist - the print is just so cute and it looks so retro! Awh, the cuteness!! I love the print of this pretty tea dress! It would be perfect for a party or just under a knitted jumper for casual wear. 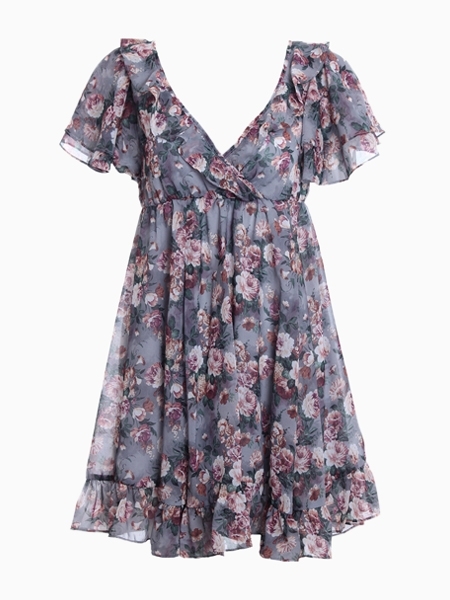 I love the flowey-ness of this dress and the contrast sleeves - it is really cute. I love this jumper a lot! the colour is gorgeous and reminds me of winter nights looking at the stars. 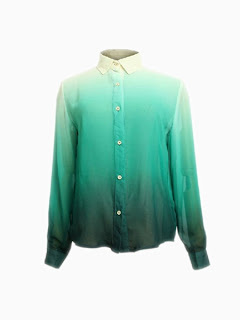 I love the green colour of this top so much - as you may have guessed from my blog name. I think it is really unusual and would look cute worn casually with black jeans and brogues. I couldn't leave these shorts out ('eat my shorts' - heh!) 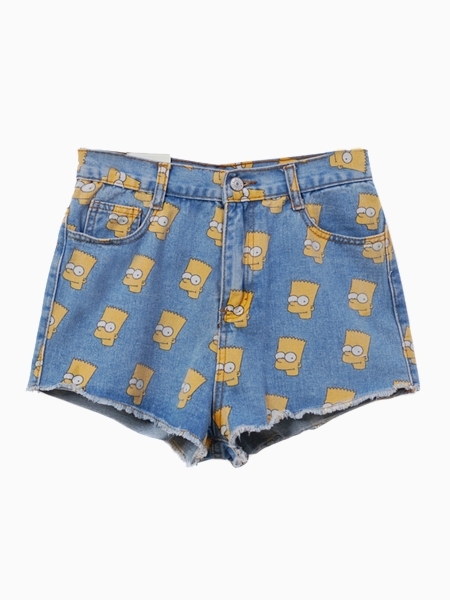 because I love The Simpsons but I'm not sure I could be confident enough to wear these but they are so cute! I love these little cat shoes - how cute are they?! They would look so nice to jazz up a casual outfit! Finally, an old pal from my past - Popeye! 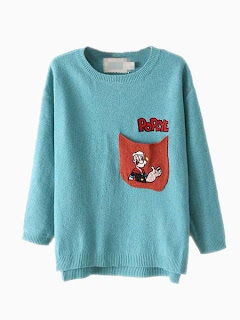 I always used to watch that programme and now he is on a jumper - yay! I hope you enjoyed this post and if you want to see more wishlists be sure to let me know! And sorry my posts have been so long lately! I want 100% of this list. This is perfect! what a fun post- this place looks SUPER cute. i love all the novelty prints and the quirky pieces. 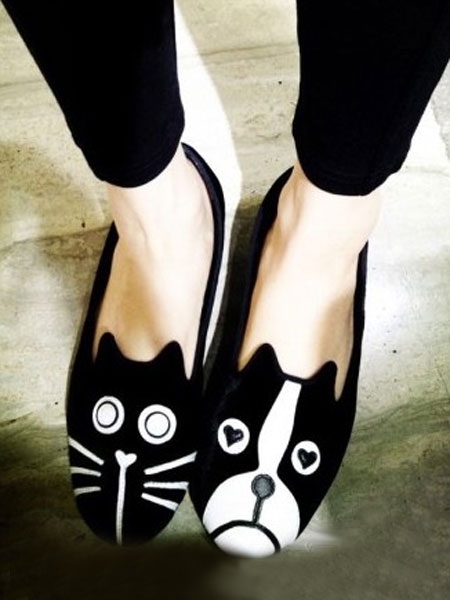 i think my favorite is the dog and cat pair of flats haha, adorable! 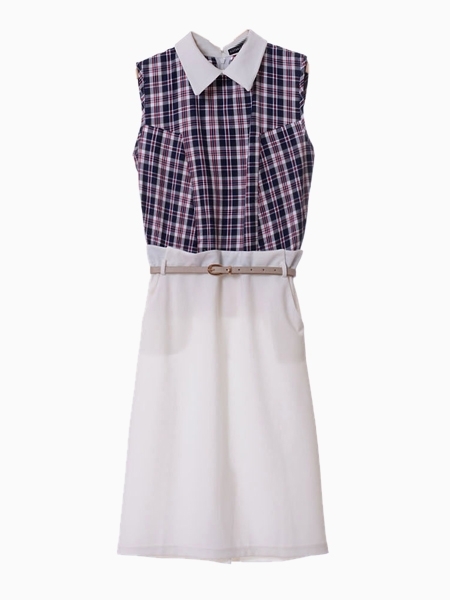 I will have to go check out their site- such cute picks here! I love Starry Night, too- I even have a huge rendition of it up in my classroom (we do a couple of Van Gogh projects in my class). I love those tartan shoes and the little puppy dog loafer- too cute! 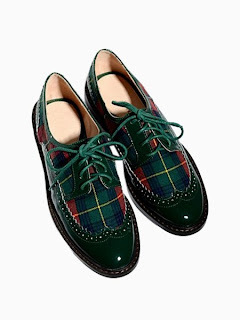 Great picks, love the tartan shoes! I need all of these :O Like now!! !